All centralised plants, be they municipal water-treatment plants, slurry treatment plants, sub-product treatment, etc. carry the risk that the products to be treated contain large or hard elements which could damage the equipment or the facilities. 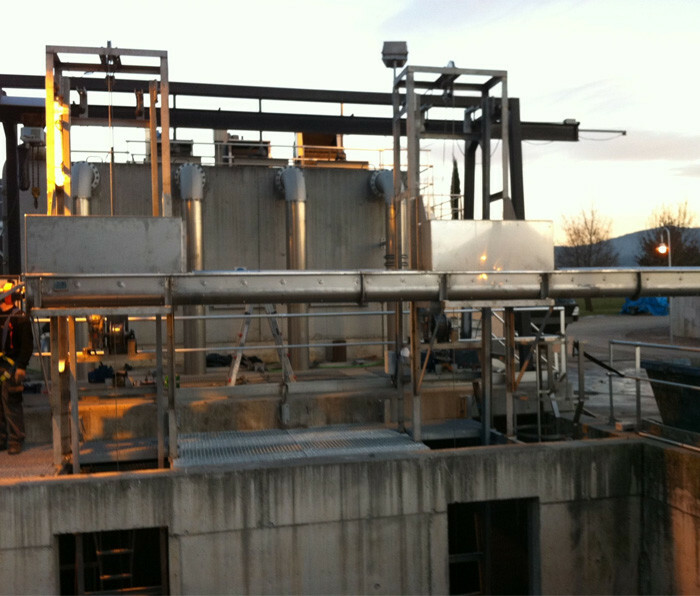 To avoid possible damage, blockages or machinery breakdowns, we have created a line of products to be placed at the beginning of the treatment process, which filter and separate unwanted elements. 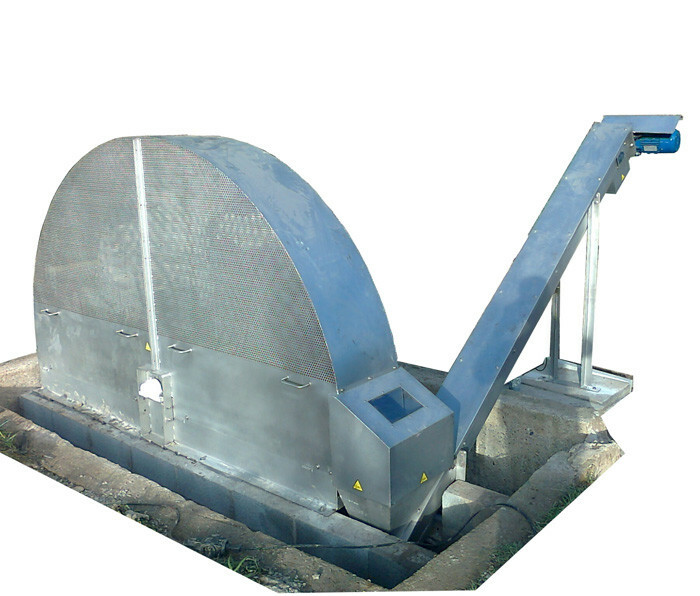 This equipment is becoming more and more indispensible in slurry treatment plants, biogas plants, NDN, etc. Designed to adapt to channels with a lot of medium-sized solids. Designed for roughing down industrial channels with large-size solids.